SUNTRAIL has a great selection of vehicle rack systems, cargo boxes and accessories to help you carry your adventure gear from point A to point Z safely and securely. Rooted in Sweden, they are an all around global company. Thule is committed to high quality, timeless designs to increase your respect and love for nature. Malone Auto Racks is the fastest growing rack accessory company in North America, providing you with innovative and reliable products that meet your needs and enhance your enjoyment of the outdoors. 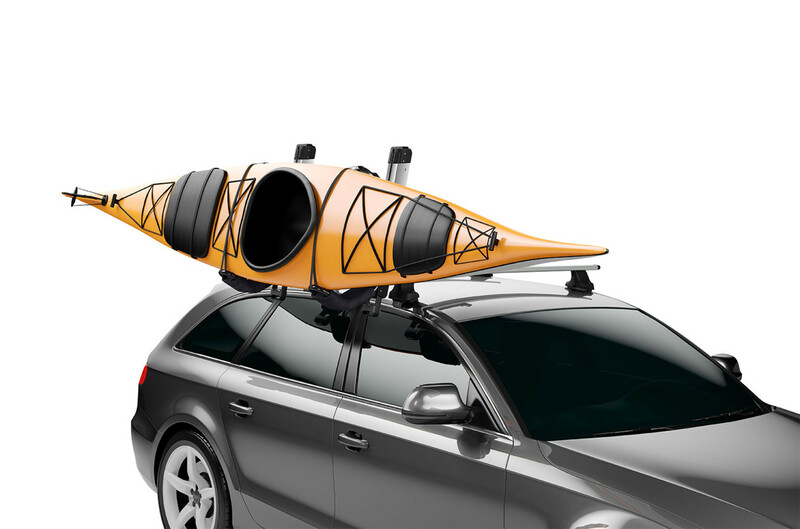 A smart choice for safely storing canoes, kayaks and roof boxes. 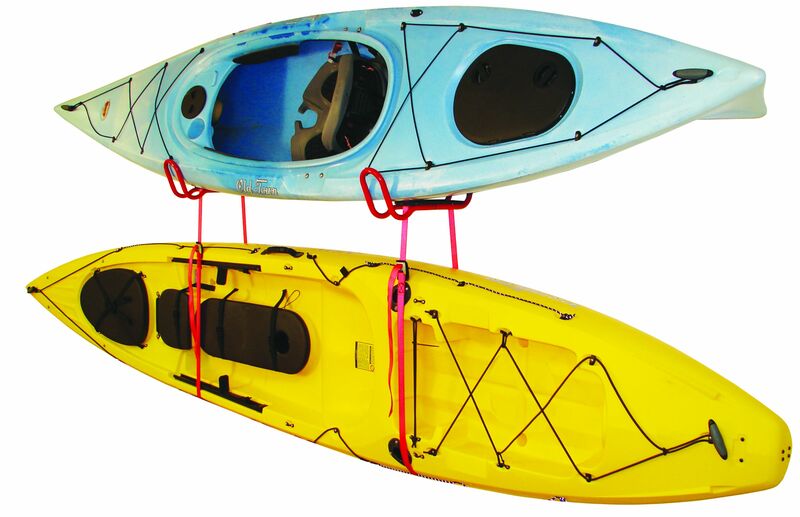 The JDock™ is a wall mount system capable of storing two kayaks inside or outside. 200 LB capacity heavy duty all steel wall cradles with corrosion resistant powder coating. 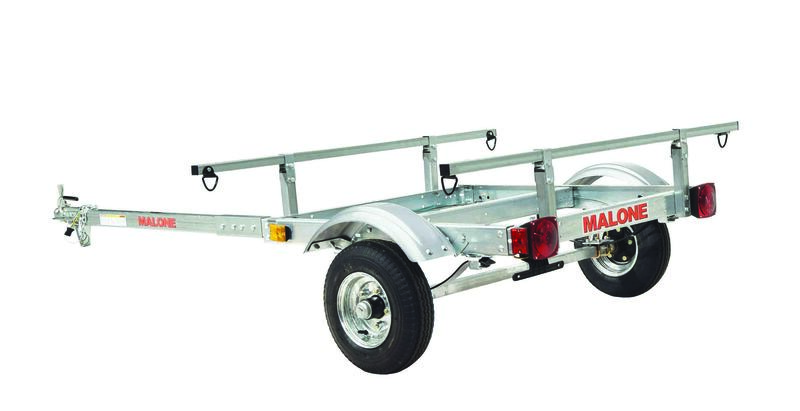 Comes complete with 12' load straps, mounting hardware and a Lifetime Limited Warranty. Great for snowboards and skis up to 210cm.